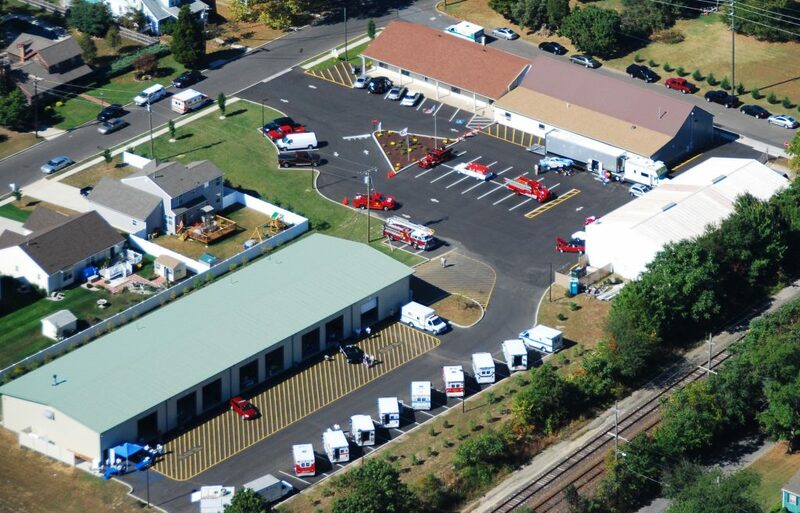 VCI’s main service department is located at our corporate headquarters in Berlin, NJ. Our service facility features over 12,000 square feet dedicated to vehicle repairs and remounts. We strive to provide our customers with a convenient service experience which is why in addition to our Berlin facility, we also provide service repair out of our South Plainfield, NJ and Long Island, NY locations. VCI Emergency Vehicle Specialists has offered ambulance and emergency vehicle service and repair for 40 years. Our service shops are fully staffed with dedicated emergency vehicle repair technicians that offer decades of experience, expertise, and industry certifications. Our technicians are trained and certified in Horton, AEV, Medix, Leader, and Ford. In order to guarantee the quality of our repairs, VCI only uses OEM factory parts. Preventative maintenance is essential to the longevity of your vehicle. We offer comprehensive service packages to ensure your vehicle is running in optimal condition. If your vehicle is in need of major service, our technicians have the ability to diagnose and repair it in a timely fashion to get your vehicle back in service. As a Ford Warranty Service Center, VCI is able to handle any necessary warranty repairs to the chassis of your ambulance. As a dedicated ambulance repair facility, we have the knowledge of how the chassis and module are connected providing an advantage over the traditional dealership.